Electronic artists, RAC and Little Boots have announced the release of a new collaborative song, “Magic Hour”, which is to be released in full on Christmas day. From the portion of the song that has been made available, the track seems to have an infectious vocal hook, and smooth electronic instrumentals. It’s the kind of song that would go well while relaxing away a post-holiday hangover and over-sized Christmas dinner. Very fitting for this time of year. Check out a clip of the track below. It’s only fitting to close this year out with one more single. I’m thrilled to announce my next one will be with none other than the amazing Little Boots! Full release coming on Christmas Day. (not a Christmas song though). Thanks for all your support on these singles, I couldn’t do it without you. 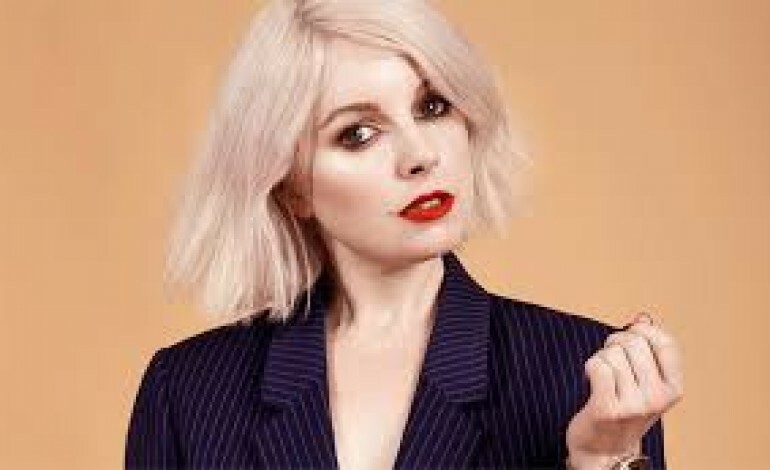 Little Boots in particular has been quite busy this year, releasing her third LP, Working Girl, and releasing videos for the songs “Get Things Done” and “No Pressure“. So fans of electronic music can look forward to one last single from both artists before the years end, which should serve as a worthwhile, unexpected Christmas present.